Three EC-funded projects on surveillance joined together in convening a conference of policy-makers, law enforcement agencies, academia, industry, civil society and the media to examine surveillance technologies and practices in use in Europe today and their impact on human rights. The event was called DEMOSEC: Democracy and Security and was sponsored by the IRISS, RESPECT and SURVEILLE projects. It took place in Brussels from 29-30 October 2014. The event, with its focus on technological, legal and social implications of surveillance, was attended by 155 participants from a large number of European countries, Australia, Mexico, Singapore and the USA. 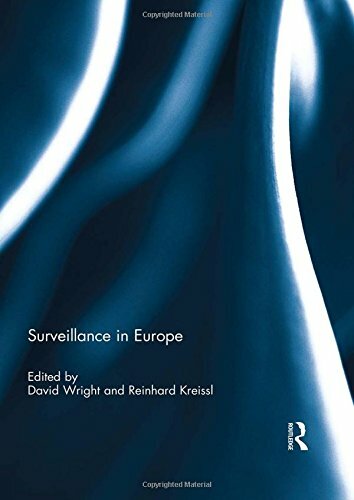 US privacy expert Helen Nissenbaum from New York University argued that surveillance can only be properly evaluated against a richly articulated context. A right to be forgotten is not meaningful unless details are spelled out: what information, by whom, about whom, and so forth. In contrast, Paul Nemitz, Director of Fundamental Rights and Citizenship from the European Commission’s Directorate General Justice, upheld the EU approach to surveillance issues and EU law. He said that the right to be forgotten represents the right answer of the EU to tackle the surveillance power of big corporations effectively. Panels specifically focussed on the use of surveillance technologies in society, reconciling human rights protection and security, data retention and fundamental rights, targeted use of surveillance technologies to control individuals considered dangerous, role of law enforcement agencies in surveillance, resilience and democracy, the intersection of surveillance with citizens’ rights, citizen’s attitudes towards surveillance. Need for further research on effectiveness of surveillance measures. The event concluded with a discussion on a joint policy brief incorporating the evidence and analysis of the three projects, their policy implications, findings and recommendations.